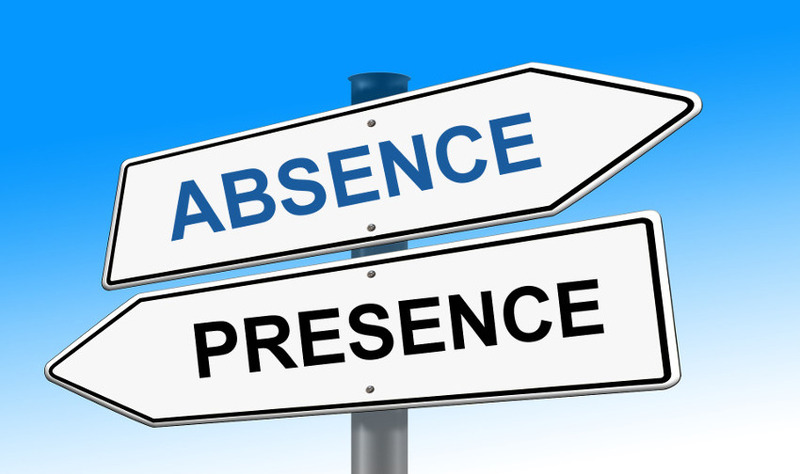 Absence management has become a crucial element of human resource management. Every passing day is becoming more and more complicated to apply federal and state federal laws on absenteeism in a uniform and consistent way and align these regulations with the various organizational policies. There are direct and indirect costs of absenteeism that may have a cascading impact on wages, activities, benefits and loss of productivity. The reasons why an employee requires a leave are so many and can go from illness to illness by going to pregnancy, maternity, adoption, reliance or care of the elderly. The monitoring of employee absences is very complex and difficult for workers on a part-time contract, casual or hours. Equally complicated are the management and monitoring of continuous and intermittent leave. Potentially, monitoring these absences can become part of a control procedure in an Income Agency or Labor Ministry inquiry. Communicate often. Several researches have uncovered that the absenteeism rate has a close correlation with the communication policies adopted in the company. In cases where staffs felt involved in the dialogue, absenteeism rates were lower than the average. A clear and constant connection with your staffs on these codes, how they are changing and how these may affect their living can therefore potentially reduce the number of absences. Refining communications can also reassure staffs by assisting them feel more conscious of their rights and obligations. Form the manager. Companies require making sure their first-line managers are able to understand when a worker is legitimately authorized to leave work as set out in company, state or federal state policies. Some usual reasons why employees are relieved of work include sickness, child care, elderly care, and injuries. Managers may need to organize training sessions on workers to apply accurately. Improve absentee monitoring. Employers who are unable to properly monitor absences and leave can experience significant reductions in productivity and quality of work, and inadvertently exposing potential employee complaints. This is true when it comes to monitoring the permissions of part time workers or hiring on intermittent contracts for which – still in many companies – registration is done manually, using Excel spreadsheets or managed through internal software. Being able to rely on an integrated human resource management service integrated with the accounting office can greatly simplify this task. Align human resources with operational requirements. One of the greatest challenges human resource managers face is that they are able to offer greater strategic advantage to their companies. In this regard, People Before the Strategy: has examined: “The Human Resources Director should be a real strategic partner of the CEO. Applying this concept to employee absenteeism needs a dialogue between human resources, finance, and operating department to align expectation as well as set aims. Your evaluations should focus on the analysis of the existence of human resources integration, operational phase, programming systems, leave management, work time management, health and personnel management solutions. Introduce absence management tools. Offer your managers a complete solution for absentee management can greatly reduce the impact of leaves on your company. A complete system should allow human resource managers, among other things, to easily record intermittent attendance, check the employee’s absence history, and be sure that important information is provided promptly and appropriately. Staffs can be able to request a permit, view their absence schedule, check employment policies, and handle current permit requests. Ideally, all these features should be hosted on a 24-hour accessible website by users. Perhaps it is time to evaluate your business policies and how they are aligned with federal and state laws in order to establish if your human resource management is up to the task.